Poitou-Charentes is largely unexplored by us, although the one area we did get to visit, we fell instantly in love with. We were invited to La Rochelle and Rochefort for the wedding of good friends, and were happy to be part of their special day. 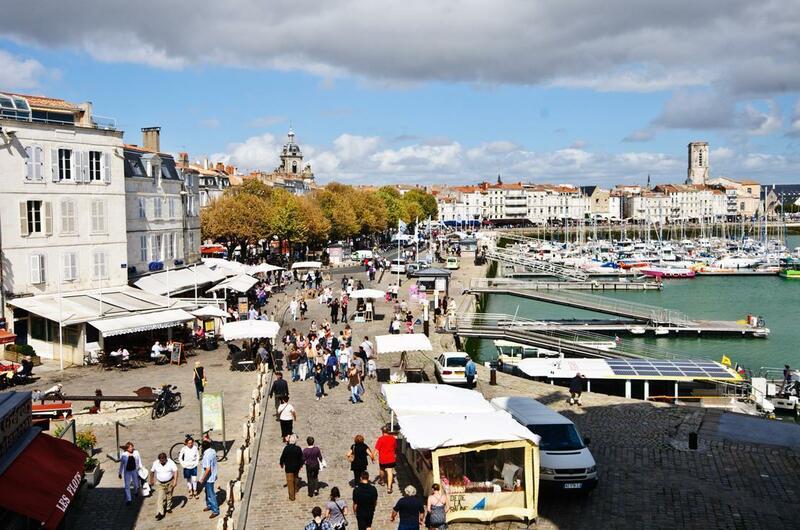 We were also happy to visit these lovely maritime cities and could immediately see ourselves living in La Rochelle. As slow travelling throughout France is on our Bucket List, we’re sure we’ll discover more of this pretty region in our motorhome. 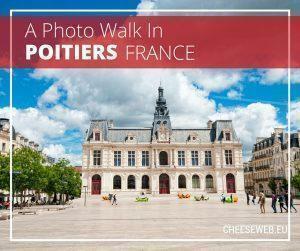 We take a guided walking tour through historic Poitiers, in Poitou-Charentes, France and share our favourite photos from our visit. 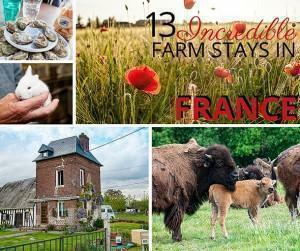 We spent the night on farms producing everything from bison to wine throughout France with the France Passion program for motorhomes. 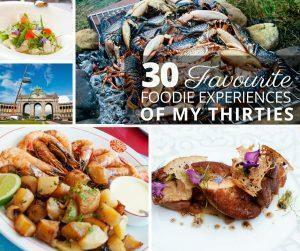 We spent a day in La Rochelle, on the coast of Poitou-Charentes and reaffirm our love for this unique maritime city. 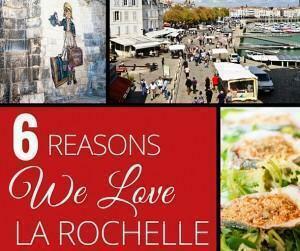 Here are 6 things we love about La Rochelle, France.